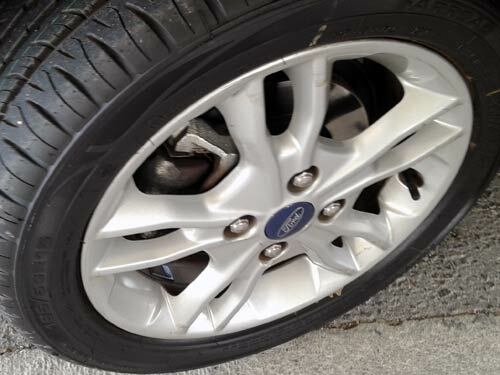 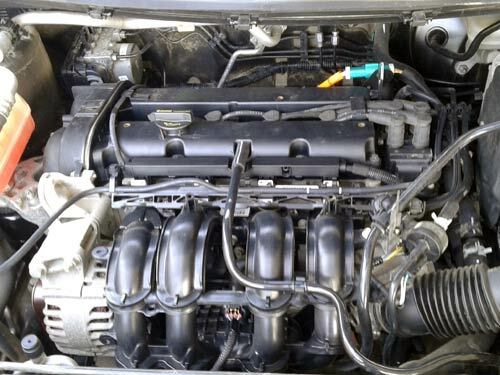 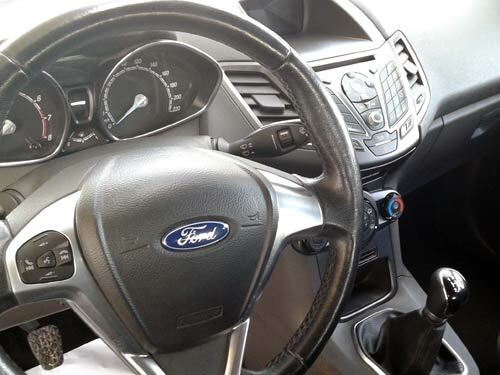 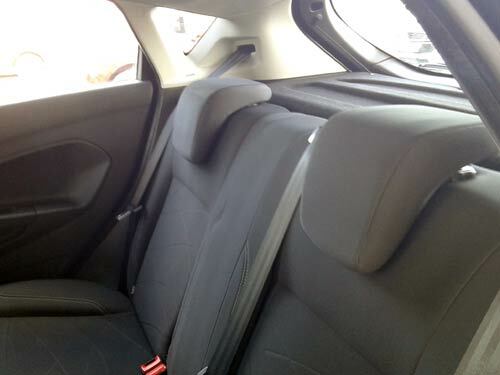 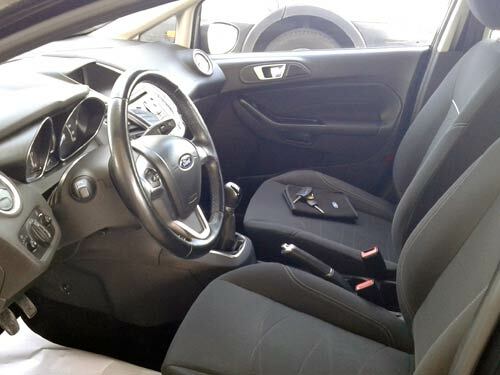 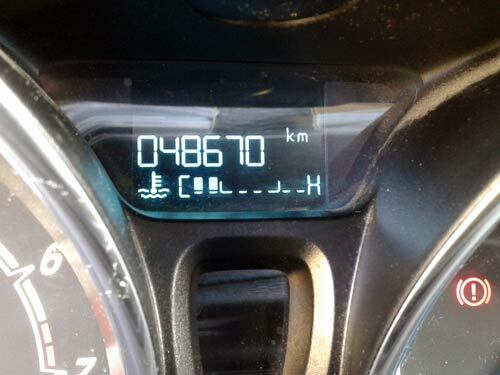 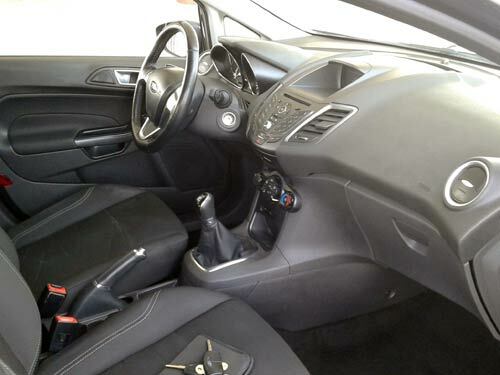 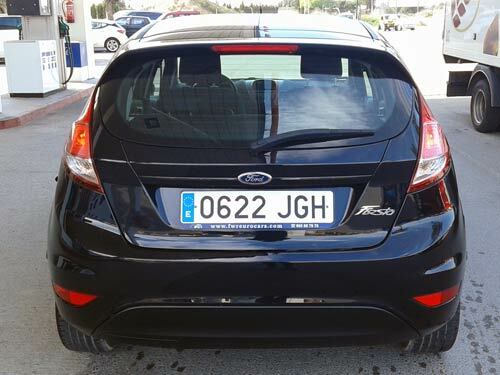 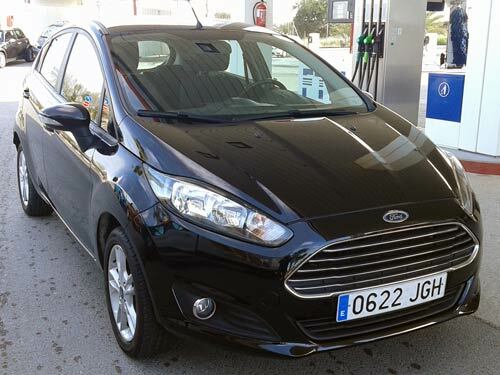 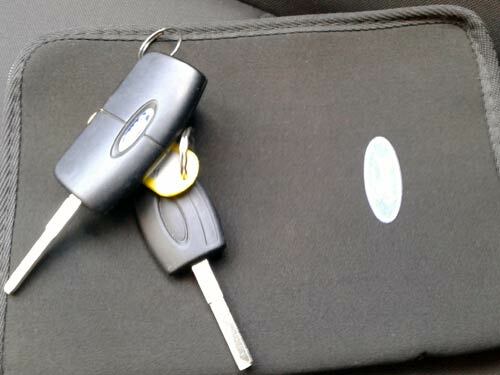 Used Ford Fiesta car costa blanca spain - Second hand cars available Costa Blanca and beyond! 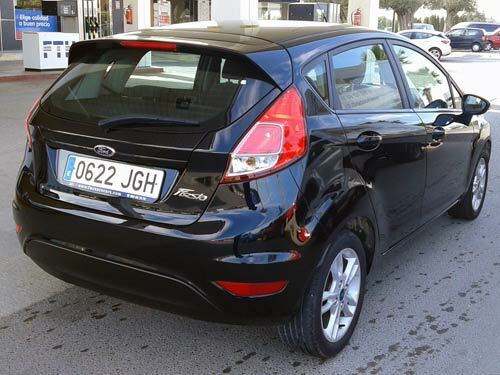 What's not to like about these outstanding Fiesta's? 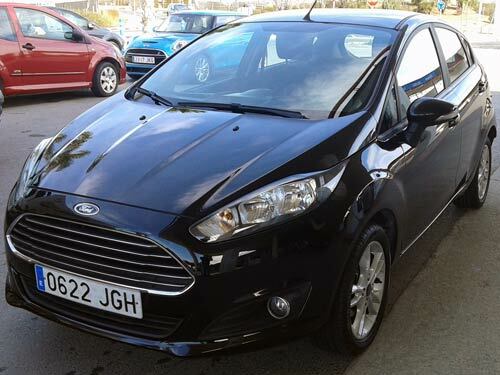 This model, finished in metallic black looks fantastic and drives impeccably.